Below is the preliminary floorplan for the 2019 Telford Wedding Exhibition. Place your mouse over the spots next to the exhibition numbers (bottom, under map) to see the stand locations. Jump to List View. Telford Wedding Exhibition January 2019 Exhibitors spaces. 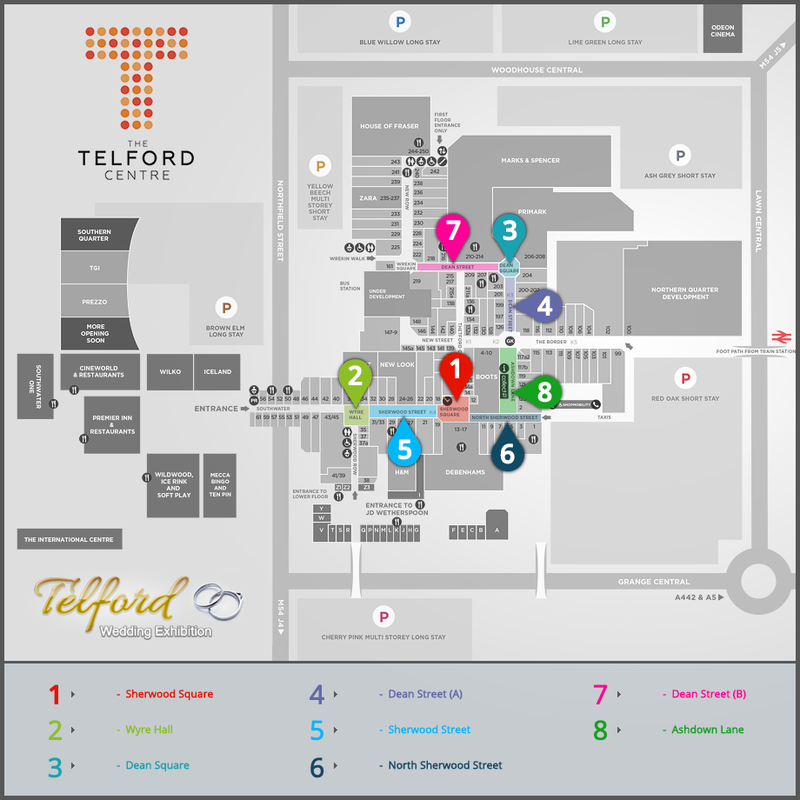 Here are our January 2019 Wedding Exhibitors stands, grouped by location within the Telford Town Shopping Centre. Would you like your wedding business to exhibit in 2019? 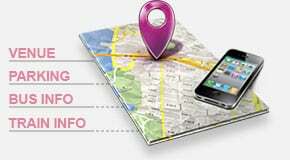 Why not Register?